The Seon Courier 30L Rucksack from Mammut is simply made for modern working life. Their robust design makes them ageless companions on daily commutes. 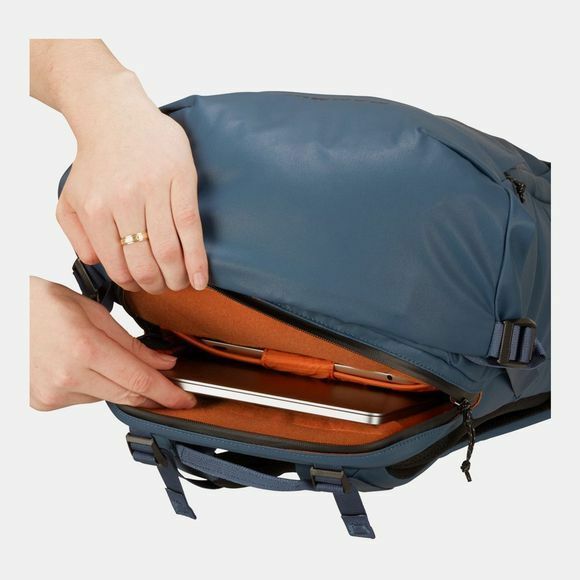 The "WORK” compartment is designed to hold all your essential office items, such a laptop, tablet and documents. It also features separate "CLIMB” areas, to stow your equipment ready for an evening visit to the climbing gym. 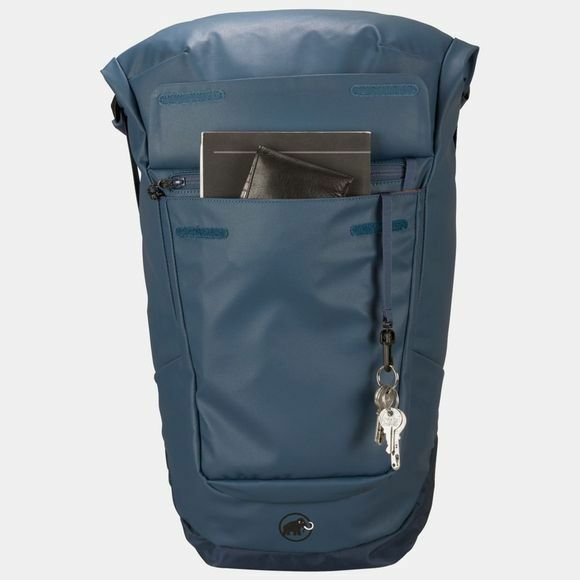 Thanks to it’s modern rolltop-closure the Seon Courier offers fast and convenient access to it’s main compartment. With 30 l of volume it’s the perfect pack for bicycle commuters.